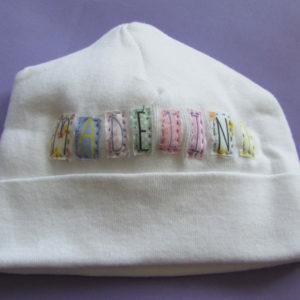 Categories: Illustrated Products & Nursery Decor, Just for Kids, New Baby Gifts. 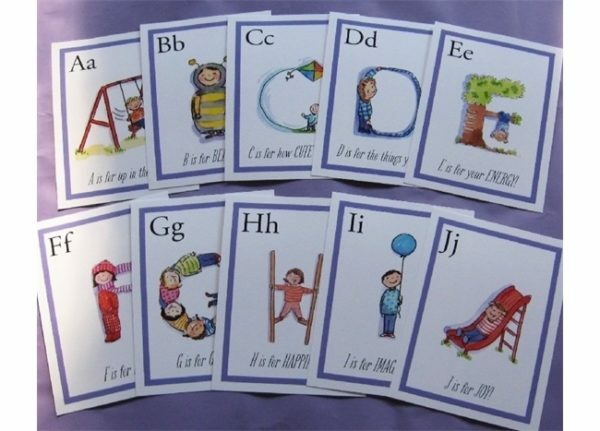 Your child will love using these adorable Alphabet Flash Cards to learn his or her alphabet letters. Artist Shelley Dieterichs’ illustrated alphabet letters appear on these fun cards and there are charming messages on each letter card – like A is for how Adorable you are! There are 27 cards in each package – each card for one alphabet letter. 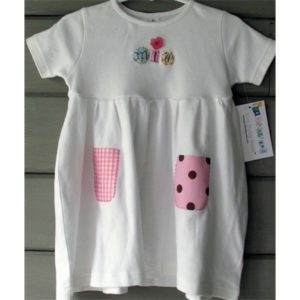 The Alphabet Flash Cards for kids make wonderful new baby gifts and children’s birthday gifts.